Recently, Margo Dill and I attended a retreat for children’s writers. The weekend offered us a chance to critique and be critiqued and get to know Roaring Brook editor Katherine Jacobs. You might think that the best way to get to know what an editor wants is to talk to her. It sure doesn’t hurt. This was how I learned that Jacobs likes to do picture book biographies like Star Stuff, Stephanie Roth Sisson’s book about Carl Sagan. We also discussed the preschool picture books she’s done with Yasmine Surovec – I See Kitty and A Bed for Kitty. Then I attended Jacob’s session on plot and one on picture books. I got a feel for her love of longer, process oriented picture books like Time for Cranberries. When I write quirky, it tends to be offbeat and more than a little disgusting. Other words that have been used to describe my work include irreverent and strange. Before the retreat, I’d read several of her books. 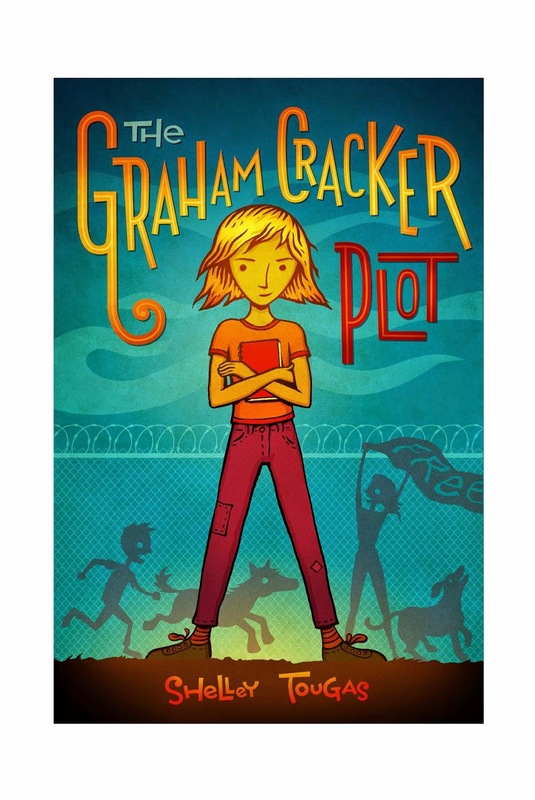 I went home and read some more, including The Graham Cracker Plot. The main character, Daisy, is sassy and outspoken. The book is epistolary but these are letters with a twist. The Judge ordered Daisy to write him letters describing the trouble she got into and how it all occurred. He wants to know what she learned in the process. Even if he wasn’t in a book, the best way to describe Daisy’s best friend Graham is to say that he’s a real character. When you want to know if your writing is a good match for an editor, sit down and read some of this editor’s projects. You may not get the answer you want, but you will discover what you need to know. Find out about Sue and her work at her blog, One Writer's Journey. Normally, I get almost no writing done on retreat but this was entirely different. I wrote 2 or 3 picture book drafts. Okay, it was a really short book, but still. Amazing place!